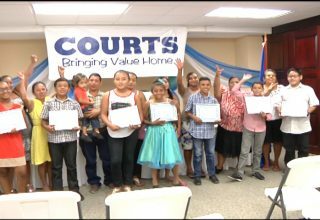 Belize placed first in the Canto Code 3.0 Hackathon. 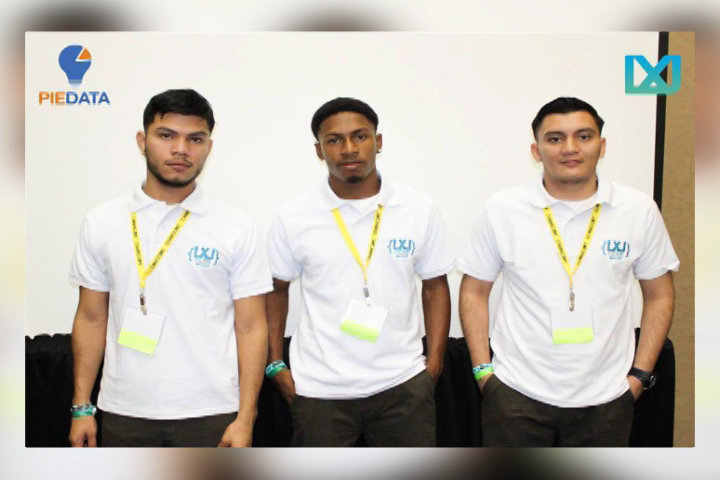 Corozal Junior College has announced that three of its students placed first in the Canto Code 3.0 held in the Dominican Republic. LXJ Code Belize hacked their way to the top with a ‘new and innovative communication platform to assist with natural disasters and national emergencies.’ The theme for this year’s Conference was “Reimagining ICT as a Tool for National Growth & Development”. CANTO and their partners continue to serve Caribbean Youth by providing a platform dedicated for the advancement of our future Caribbean leaders. This event provides an opportunity for the leading Caribbean software designers, developers, entrepreneurs and innovators to represent their country by working together to develop a pre-identified business solution. This event is designed to engage the Caribbean youth, both local and abroad, in stimulating Caribbean tech start-ups to gain exposure, provide expert advice on business development, and participation in the youth exhibition.